Best Care EMS participated in a community outreach CEU for case workers and social workers. The topic was about the latest information on the Alzheimer’s Disease. 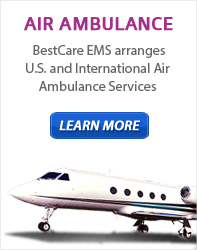 Best Care EMS is committed to providing information for the medical community and provide Continuing Education. If you are interested in learning more about upcoming event’s, please contact Bernie Morgan directly at 832 687 3985.